The international political and military-strategic importance of the Asian continent has dramatically increased in recent years and it is conceivable that world affairs in this century will be significantly influenced by developments in Asia. 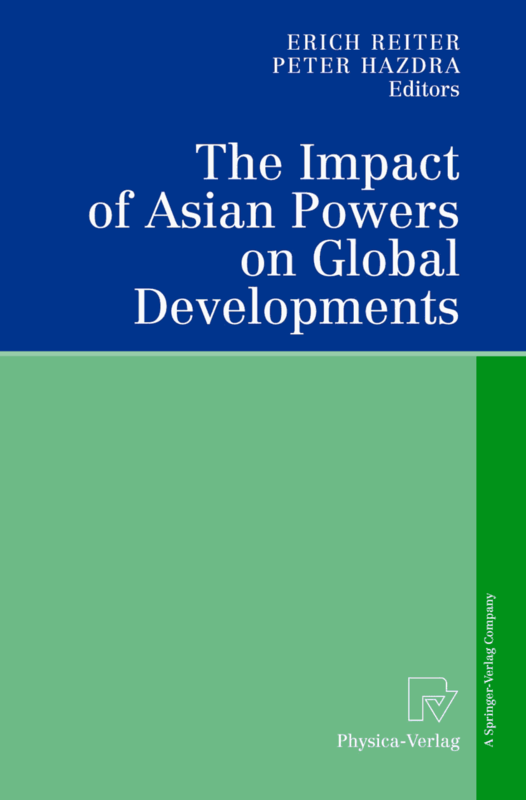 This volume examines, on the one hand, the strategic goals of the most influential powers in the Eurasian region, in particular India, Pakistan, China, Russia and Japan, but also the USA that is strongly involved in the region, and on the other, the relations that these states have with each other. Special attention is paid to the subjective perceptions and thought patterns of the different players, for the perception that international political players have of the outside world is an important element that is frequently neglected in political and military analyses.